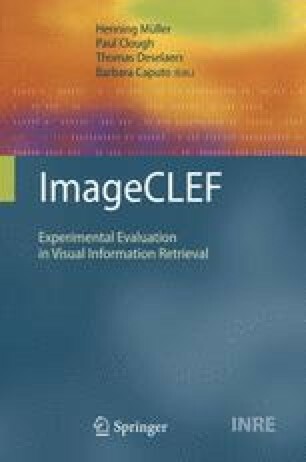 In 2009, ImageCLEF expanded its tasks with the introduction of the first robot vision challenge. The overall focus of the challenge is semantic localization of a robot platform using visual place recognition. This is a key topic of research in the robotics community today. This chapter presents the goals and achievements of the first edition of the robot vision task. We describe the task, the method of data collection used and the evaluation procedure. We give an overview of the obtained results and briefly highlight the most promising approaches. We then outline how the task will evolve in the near and distant future. MIT-CSAIL (2006) The MIT–CSAIL database of objects and scenes. Available at http://web.mit.edu/torralba/www/database.html.